With a new year and a new start I wanted to share with you how I plan on working towards being a more conscious consumer this year. With our love of readily available clothing putting such a huge strain on our natural resources there are some scary statistics about the fashion industry that are really eye opening and hard to ignore. At the end of the day we all want to avoid our clothes ending up in landfill and strive for a more sustainable future. I know so many of us are interested in this too, finding out more and understanding what we can do to make it better. I believe small steps are a great way to start - small actions can lead to big changes right? I’m not saying I’m not going to go shopping any more, fashion and clothes are my passion, I’m just trying to be more conscious about how much I’m buying and why I’m buying it and get better use out of my existing wardrobe along the way. I don’t know about you but my wardrobe is heaving. January is the perfect time to do a wardrobe detox. Clearing out and making space in your wardrobe and drawers so you can actually see what you have in there will make all the difference to how you get dressed and shop. If you can see, respect and love your clothes you will have a much healthier relationship with your wardrobe and actually wear what’s in it! It’s also a great way to rediscover what you have and assess what you really need to buy, if anything, when you shop going forward. There has been a lot of talk about the Japanese organising consultant Marie Kondo the last couple of weeks. She has a bestselling book and a Netflix documentary out all on the art of tidying and organising - a total inspiration for some of us. Her folding techniques are something else and well worth looking at for the perfect way to make your wardrobe a happier place. I’m also a fan of Anna Newton, she has a book out, An Edited Life: Simple Steps to Streamlining your Life, at Work and at Home and had a really good article in The Telegraph recently too, she is an advocate of quality over quantity and making purchases on needs over wants so anything you own adds value to your life. This Girl Can Organise is also a really good resource for a whole heap of decluttering and organising tips and hacks to inspire you and worth a follow on Instagram for some daily inspo. Having hangers that take up less space (like these ultra slim space saving velvet hangers) and making sure each item has its own hanger really helps to avoid things getting hidden and lost. Go through your wardrobe and drawers and make three piles - ‘keep’, ‘unsure of’ and ‘get rid of’. If you haven’t worn it in the last year then put it on the out pile. Anything you are unsure about have a quick try on and see if there is a way you could re-style it to make you wear it again (or look on Pinterest for some inspo) or think how you could upcycle it in some way. 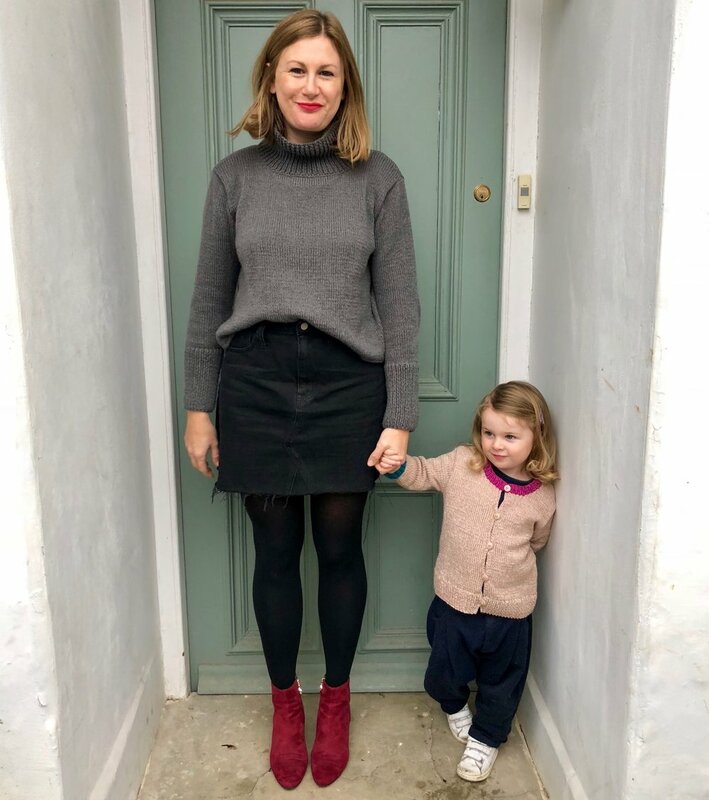 For anything you are getting rid of consider selling them on sites such as Manifesto Woman (I personally sell lots of my wardrobe on here), Ebay, Vinted, Depop, Vestiare Collective, Treasurehouse (kids) or giving to your local charity shops. I always have a pile I offer to siblings, friends and my cleaner before finally deciding where they go if they aren’t taken. Be aware of your personal style - think style over fashion and faddy trends. If you can create a more functional wardrobe with a capsule of stylish outfits that suit you and you will actually wear, then you are one step closer to dressing in a way that doesn’t require lots of new shopping purchases or fast fashion trends. Worse case and you need some help in understanding your style identity with what you have in your wardrobe, get a personal stylist - I have a few I would recommend so get in touch if you’d like to hear more! If you can consider buying less fast fashion this year (we all know how addictive for a quick fix and convenient it is) then great. Instead, invest in clothes that are classic/ timeless, versatile and good quality. 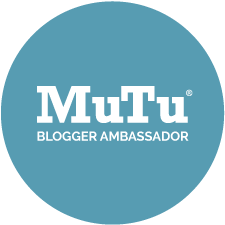 Try not to get caught up in the latest must have or fad that may not even suit you. I hope that by making more considered purchases I will buy less and that what I do buy I will love and wear more. Yes of course there are times we need to treat ourselves or have a special occasion to shop for, which is fine as long as you will get good wear out of it. Think quality over quantity, I know personally if I spend a bit more on a quality item that has been made well in decent fabric/ yarn I really think more about getting as much wear as I can out of it and cherish it that bit more. It will also last longer and you will pull it out to wear every season. Quality items can also be sold on for a higher value too should you ever get to that point. If money is an issue I think saving up to invest in a few quality, classic basic pieces means you will see a saving in your spendings in the longer run and have better cost per wear. You will have a more efficient wardrobe. Look to sales, for example now is a really good time to invest in decent (non synthetic) knitwear - be it 100% wool or cashmere. 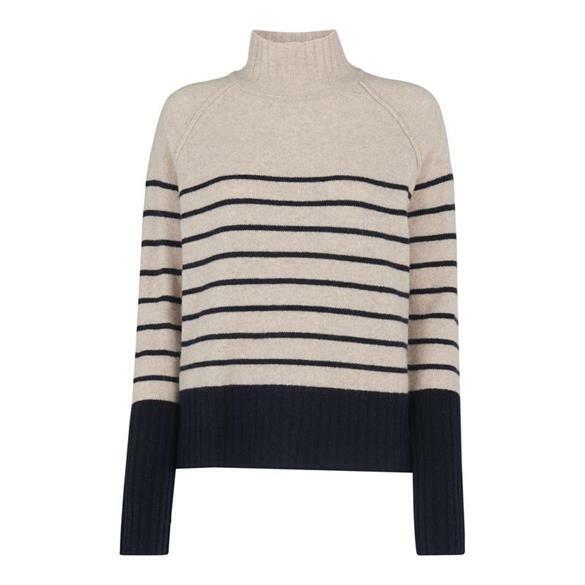 I think stripes, classic colours (black, camel, red, navy, ivory), funnel necks, cardigans and crew necks are the best pieces to buy into as these never date. -How many ways can you wear/ style it? -How much will I wear it - can I style it at least 3 ways? Otherwise simply walking away or leaving it for a week or two - if you’re still thinking about it then it may be worth purchasing and this way you avoid any impulse purchases. I also think if you buy something and want to wear it straight away that is a good sign you’ll be wearing it loads! Sales can be dangerous too - make sure you are not buying something for the sake of a discount. I personally will only buy something in the sale if I had wanted to buy it before going into the sale but it was out of my price range. I am working towards buying less man made fibres and more natural fabrics this year. When you hear about how acrylics are made and how bad it is for the environment (it’s basically plastic made from crude oil which contributes to global warming and takes decades to break down) it is so much better to seek the more natural route if you can. When microfibres shed from synthetic clothing they eventually find their way to the sea - yep, contributing to plastic pollution in our beautiful oceans. According to a study from the University of California at Santa Barbara, a city the size of Berlin releases a wash- related volume of micro fibers equivalent to approx. 500,000 plastic bags - every single day. So I’m now using a Guppyfriend washing bag to wash any synthetic clothes - this way I’m reducing the amount of micro plastics that could enter the water supply. You simply pop any made made fibre clothes into the bag and into your washing machine and it catches the man-made micro fibres that shed. You can put the fibres into your recycling bin rather than ending up in our eco system. It’s a brilliant zero waste product. Always check the clothes label before you buy going forward - you’ll be surprised how many brands use synthetic fabrics these days. It would be great to see more of the high street using recycled fabrics and natural yarns. By looking after your clothes better - washing them the right way (always check the label!) repair and mending them, combing knitwear and storing them the right way - you should get much better longevity out of them. I’m also trying to wash my clothes less, especially denim that apparently should be kept in the freezer! I have a confession, up until last month I was still using non bio degradable, disposable face wipes to take my make up off each night. They were just convenient and easy. So I’m happy to say that I have now ditched them for good after finding some brilliant alternatives and replaced them with some new products that are more environmentally friendly and sustainable (face wipes can take up to 100 years to decompose!). 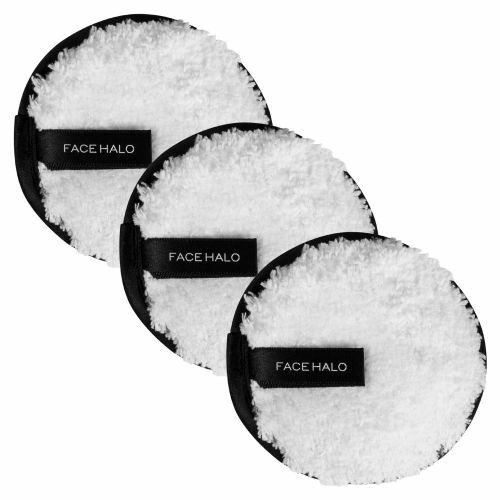 I’ve started using eco friendly and chemical-free Face Halo wipes (from £18) to remove my makeup. These dual-sided and reusable face pads are made up of fibres 100 times finer than human hair to ensure a deep, thorough clean that only uses water. I’ve been really impressed with how effective they are with removing make up (they feel soft on your skin) and simply pop them in the machine to wash them (can be used around 200 times), think of all those face wipes and money I’ve saved! I have also been using these gorgeous hand made Washable Face Wipes (from £12.95) by My January Baby instead of cotton wool and face wipes to clean, cleanse and tone my face. They are made with leftover fabric off cuts and backed with lovely soft bamboo fleece so they're really kind to your skin. You can buy them in packs of 7 or more and come in a clever storage bag, which contains a compartment for storing your used wipes. Once all the wipes have been used simply pull the draw string and pop the whole bag in the wash. This will stop the wipes from wandering off in the wash. There are so many alternatives to shopping fast fashion and the high street. If we can buy more second hand clothes, recycling them, keeping perfectly good clothes out of landfill, extending their life and supporting charitable causes (if it’s from a charity shop) then this is of course a good thing. Shopping second hand gives clothing new life, buying second hand is a way to practice sustainability in the fashion industry. Wear The Walk - Great for statement and catwalk pieces and if you go to lots of events. For £60 a month you can borrow 2 items a month and swap them once within the month. Pick from over 1500 styles from emerging designers. Currently really only suitable for up to size 10. Sarah’s Wardrobe - rent from stylist and serial shopper Sarah who has the most beautiful wardrobe, perfect for special occasions and holidays. Also shopping with small brands, local markets and handmade businesses such as Etsy, Trouva and The Mamahood is a brilliant way to support small indies and shop ethically.